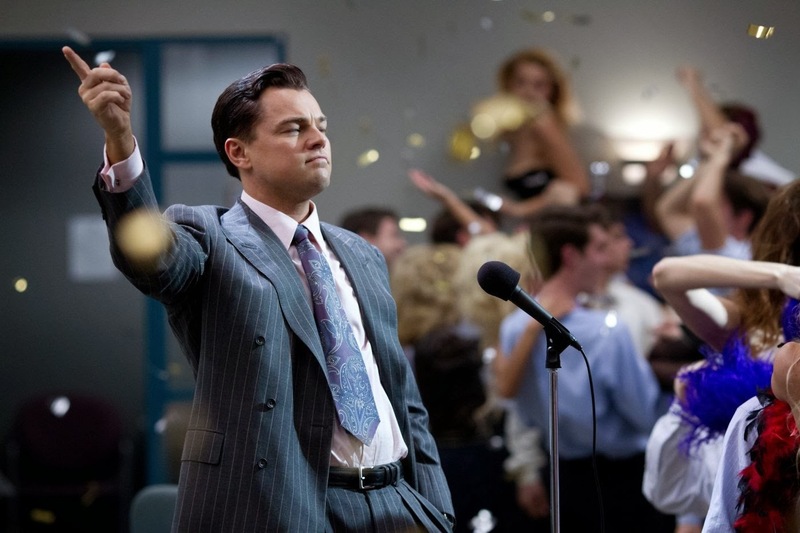 I just finished watching the wolf of Wall Street. It got me thinking about Jiu Jitsu and the people involved in the sport. 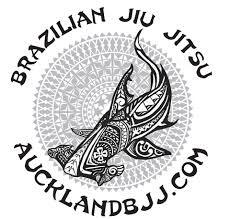 BJJ is becoming popular and lot of schools are opening all around the world. Last year, a scandal erupted with a famous gym owner in the USA that made the headlines due to his student’s indiscretions. While you cannot blame him for what his students did, the public suddenly gave the revelations of his shady past. What intrigued me the most was he manipulated people around him to become famous and popular. His strategy was very similar to the person in the movie; he treats students as marks and just wants their money. He hides behind the nice image of a martial artist but really he wants their hard earned cash. Some of the strategies were to get them in the gym and use hard sales strategies to close the deal. It starts with nice website with special promotions and then offers a cheaper deal to force those sign. The goal was to not let them get out before they can change their mind. The staffs was even told to keep calling them in order to get them back to reconsider just in case they did not sign up at the first place. I even read stories when you had to supply your credit cards details and you would get charged if you did not completed your two months of so called free training. They even wave a month fee if you signed up after the competition of the first free month. Another aspect that was disturbing was they had a reward spinning wheel if an existing member got to attract a new member in. They rewarded customers for getting other customers. Of course, one could say it is OK to do such practise. But really, it is weird that they consider you as person to attract other customers instead of a student that just want to learn a martial art. Then the students would be given the option to upgrade to a different class which is of course more expensive. They are told that they are gifted students and should move another class where they can train harder to be fast forwarded to the black belt. Another system I heard off, you sign your one year and get your blue belt at the completion. At the end of the year, you are given the option to sign up for another two years contract called the path to black belt. One could say why not? But you need to realise that it takes around ten years to get a black belt in BJJ. Of course, it is not the black belt they promised at the completion as it is only the purple belt. The fees also are higher. The wolf of Jiu Jitsu slowly builds his client base. His marketing skills were as good as real estate agents. He slowly builds his empire and financially supported new franchises. One day, he realise that making money of running so called successful martial arts gyms was boring. It was time to expand his empire. He decided to market his secrets on how to become a millionaire. He fooled people into thinking you could make a million dollars out of teaching people BJJ. They signed up for the four days seminar just to find out they were just sold another money scheme. Just like that white belt that join in and paid his fees, he was sucked into thinking that he had to spend more money. This time, it was not the path to black belt or the special class because he was better than your average student. They were told to spend more money to get the next upgrade of the secrets of the MMA millionaire club. Other wolves had different strategies, they enforce policies of uniforms. BJJ is notorious for creating a team attitude against individuals and that really suited their strategies. If you to train with them, you had to buy their uniforms, patches, t shirts, rash guard in order to train. They make a profit of those sales. Their income is no longer about teaching but cross selling articles in order to maximise their profit. Another common exercise is to charge for promotions (even for stripes in some cases. I know instructors that would increase their grading fees based on the belt awarded, the higher means more money. You do not to any schools or university to be told that to graduate, you will have to pay more money. It does not stop at all. The seminars are another scam. While I appreciate the fact that someone would travel to offer his service by teaching, I notice the seminars are held during normal class timetable. The students are obliged to default training (as he already paid on a contract basis) to be pay more money one more time for something he should not have to. What kind of instructor could look himself in the mirror knowing that he is not working for that particular class and demands more money for someone else to do his job for him? Another wolf decided to make affiliation a compulsory rule in their business as well. After all, they think it is a good will they build thought the years and want to financially benefit of it once a student leave to open their own club or someone approach them to affiliate with them. The need to affiliate is usually because they need recognition and/or legitimise their school. However, some students would just want to stay part of the team and/or feel they have a right to use that good will for marketing. Well, the answer is it comes with a price. What about those gyms that sells different colours of gi but then tell their students that they can only wear at white gi at graduation. Just pure greed of making more money by selling different gis colour! Just do not sell a blue gi if you are not let someone wear at graduation. 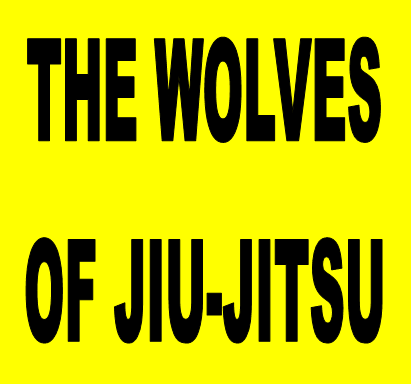 The wolves of Jiu Jitsu!